You can never save too much money for college, right? This summer, carve out a little time to apply to some scholarships. There are hundreds out there, but we chose a select few that we think, as a prospective Siena student, you might find interesting. Just take note of their deadlines! Hoping to secure an on-campus, part-time paid gig while you're at college as part of your financial aid package? If Siena is where you end up, good news: we offer quite a range of opportunities on campus that our students really enjoy. The IRS and the Department of Education have announced that the IRS Data Retrieval Tool on fafsa.gov is expected to be unavailable for several weeks. The DRT provides tax data that automatically fills in information for part of the Free Application for Federal Student Aid. Siena's Admissions Team Answers: "I Received My Financial Aid Award Letter. Now What?" Got your financial aid award letter from Siena College in the mail? Here are three things we encourage you to do next. There's a reason that at our Open Houses this year we offered high school seniors the opportunity to fill out their FAFSA with the help of our financial aid staff. Between the forms, the terms, the rules, the types of aid... we get a lot of questions from high school juniors, seniors and parents. That's why we put together this easy-to-follow complimentary guide. For many schools, you don’t have to wait as long as you think to find out if you’d get in. As long as they offer an Early Action option, like Siena does, you can speed up the process by submitting your application (usually in November) to receive a priority review. Not sure if you should strive for that early deadline? Here are five reasons why we think Early Action is a smart move. It's no secret that sticker prices for tuition at nearly any college can make students feel anxious. But rest assured. At Siena, many of our students aren't paying full price. The best way to get an estimate of your actual cost to attend Siena is to use the Net Price Calculator. Greeting cards, Dr. Pepper and outer space: one thing they have in common is that they can help you fill your bank account with more money for your college education. Check out these seven unique scholarships available now. If any appeal to you, click the title and learn more—at first glance, it doesn't look like any will take more than just an hour or so to complete. Well worth your time! Even though there is so much to be excited about when it comes to college, you may be nervous about cost; student debt seems to always be in the news these day. But we're here to tell you that much of what you hear is actually inaccurate. Take a look at five student debt-related myths. 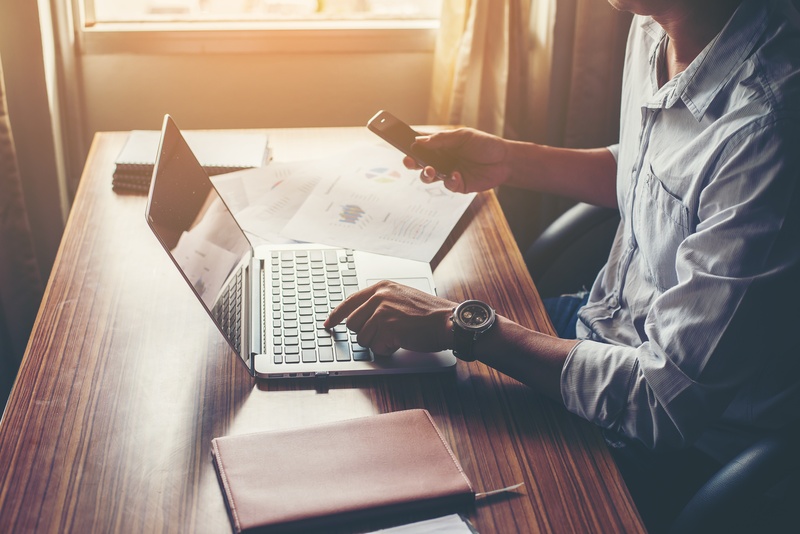 Affordability, value and return on investment: we know how strongly these factors come into play when you're researching colleges and making your final decision. 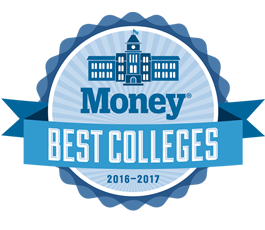 That's why we couldn't be more excited to share that Siena has been named one of the MONEY® 100 Best Colleges 2016-2017.